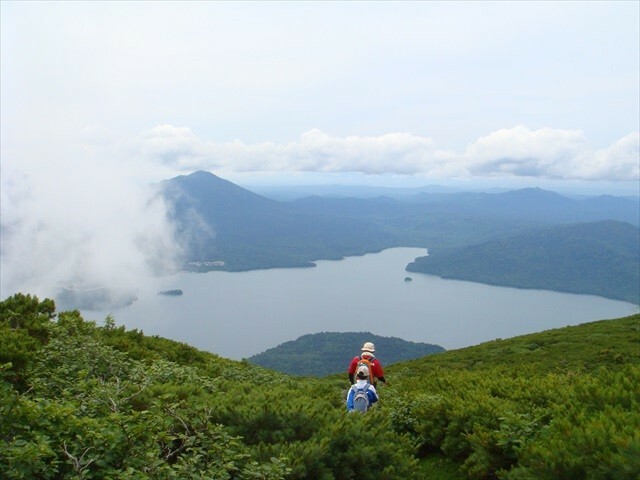 Even in Japan, famous for its abundant nature, Lake Akan is renowned for its incredibly pure water. It is well-known in Japan for its marimo, or moss balls, which can only grow in cool, pure water. 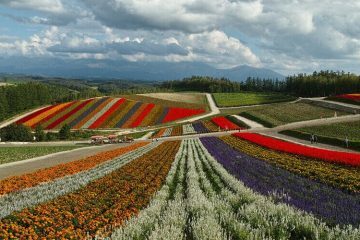 Compared even to the eastern part of Hokkaido(道東／doto), it is a sightseeing spot rich in nature. 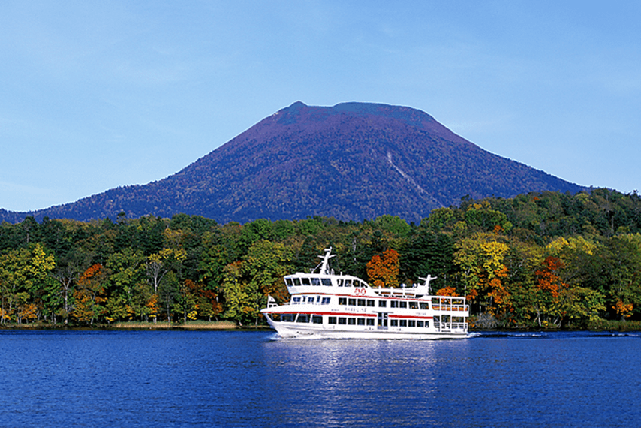 Around this lake lies not only nature, but the remnants of the culture of the Ainu, an indigenous people who lived in the area. This is a charming place, where you can have your fill of hundreds of years of nature and culture. 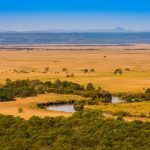 In this article, we will be introducing sightseeing spots around Lake Akan that you should absolutely visit in however much time you have here. 1-1 What is Lake Akan? 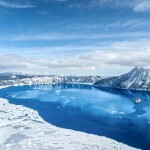 Lake Akan was born from the eruption of a volcano. 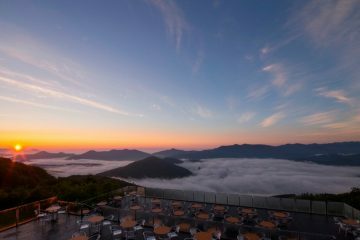 It is surrounded by Mount Meakan and Mount Oakan, and is filled with untouched nature. 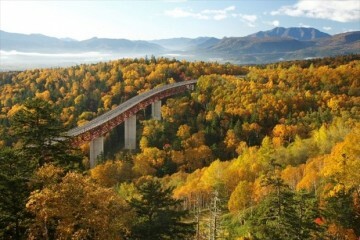 Its circumference is about 26km, and it is 420m above sea level. The main way of seeing the sights is by sightseeing boat. You can tour the area, and see an exhibition on the moss balls that this area is famous for. The time required to tour Lake Akan from start to finish is one hour. 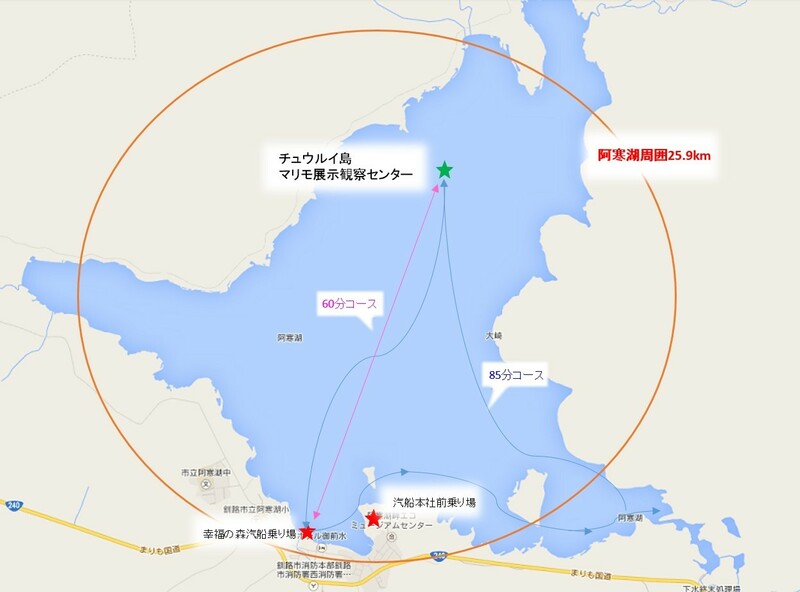 There are four islands on the lake’s surface (Ōjima, Kojima, Yaitai Island, and Chūrui Island). 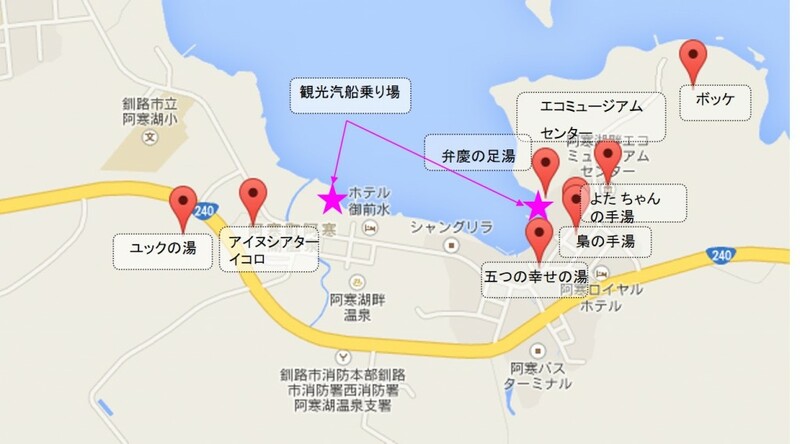 The boats make a stop at Chūrui, where there is a Marimo Exhibition Center. The defining features of marimo are their appearances, which are soft-looking and green due to the algae that makes them up. Many people consider seeing these unique shapes to be one of the most important sightseeing goals in Lake Akan. Why is it that Lake Akan’s algae forms itself into balls? 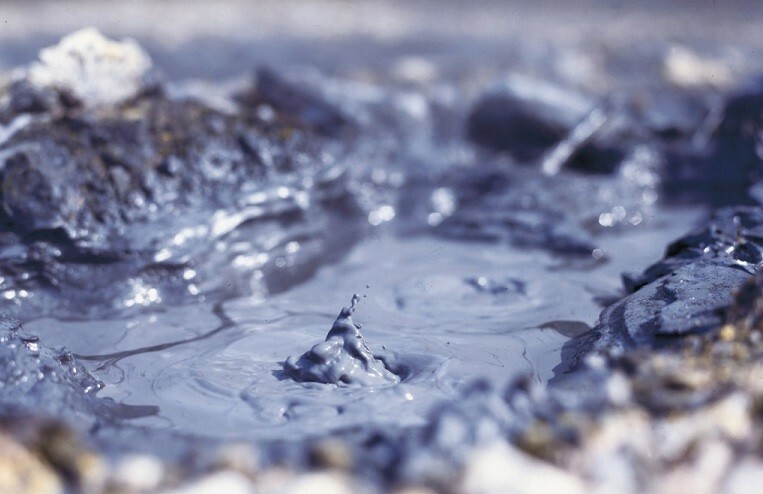 It is due to various conditions that Laka Akan happens to meet. Namely, the lake’s shape, the condition of its bottom, the way its waves move, and its variety of sources. The recommended time to visit Lake Akan is around summer to fall. Japan’s summers are hot, but here, it is cool, and you can feel great gazing at nature in a blouse. 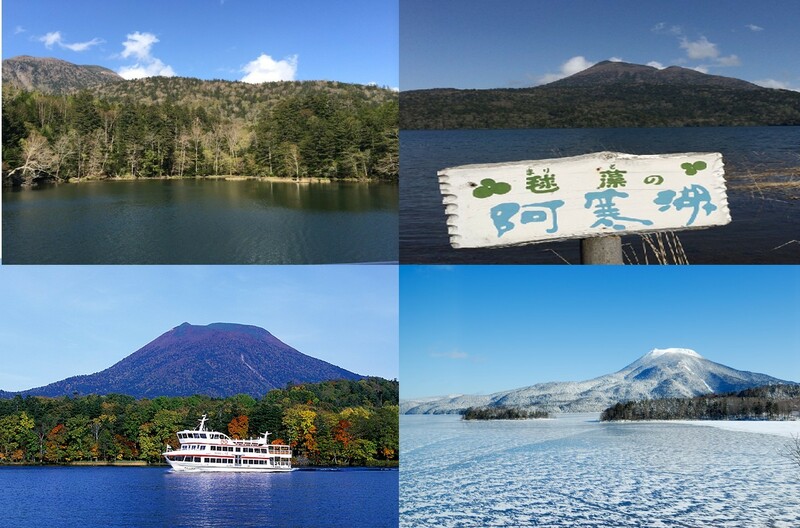 Hokkaido’s–and in particular, Lake Akan’s–winters are intensely cold. However, there are many things here that can only be enjoyed in winter. 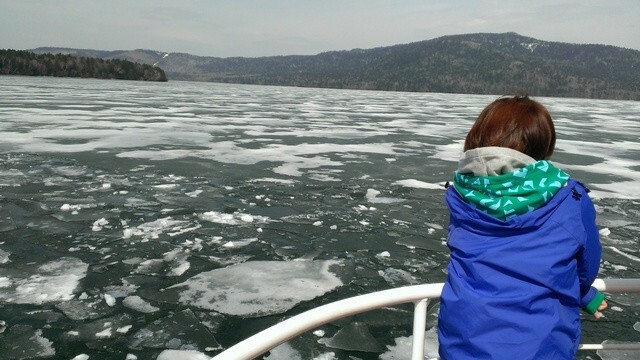 First is the scenery characteristic of the cold north, where the entire surface of the lake is covered in ice. Unlike drift ice found in the ocean, the clean ice of Lake Akan is free of impurities and snow white. 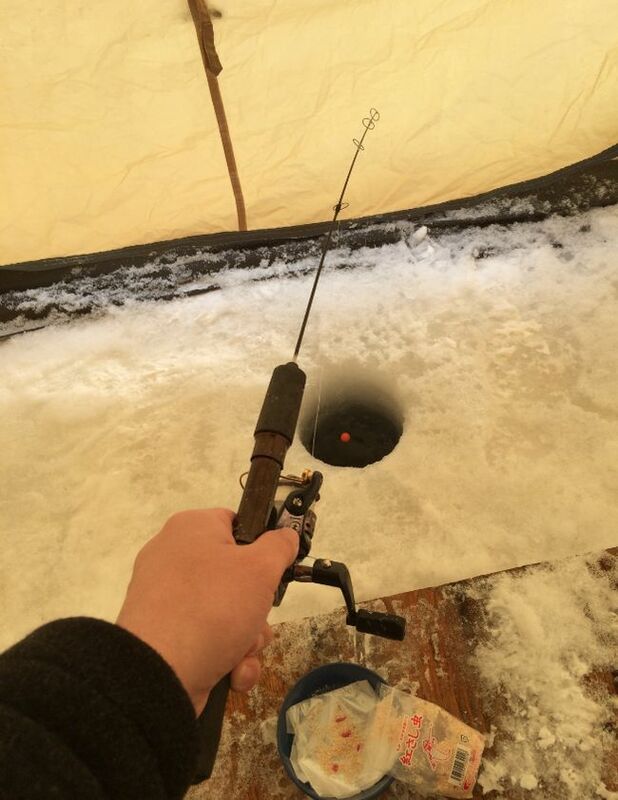 Activities such as pitching a tent on the ice, cutting a hole, and fishing for a type of fish called wakasagi are possible. 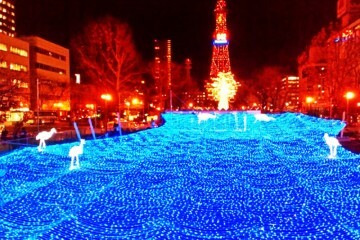 There are also events that can only be enjoyed in winter. 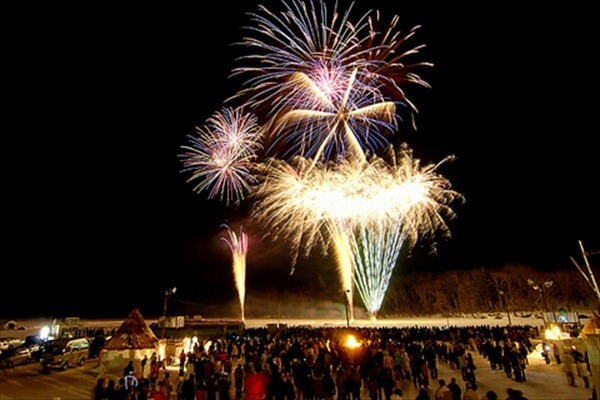 First and foremost an event where fireworks are launched directly from the surface of the frozen lake! 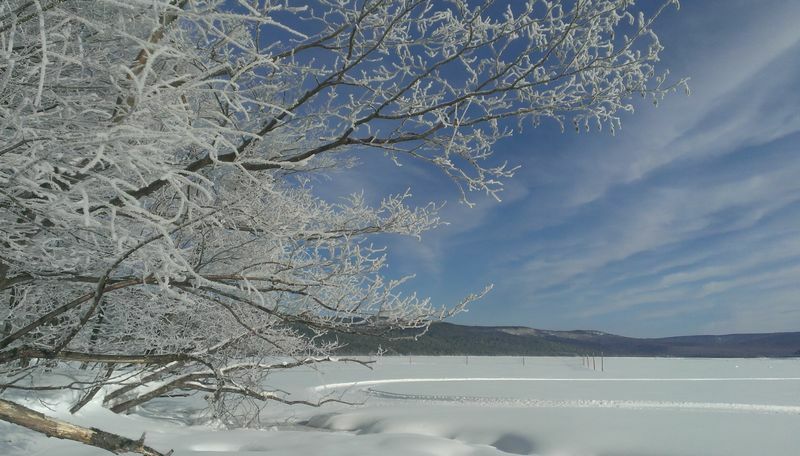 This is the Lake Akan On-Ice Festival Ice Aisu Akan, called “Fuyukabi.” It is planned to be held from February 1st (Mon) to March 13th (Sunday), 2016. 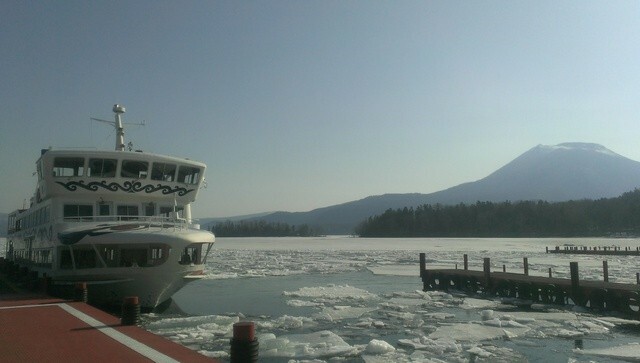 “Ice Break Cruises” are also available, but only in the middle to end of April, as winter ends. Some places where you can see them are the south coast of Lake Akan, on “The Lake Path” (1.5 km) and “The Forest Path” (1.2 km). Even in winter, the areas near the bokke don’t get covered with snow. They’re a point you should really see at least once. 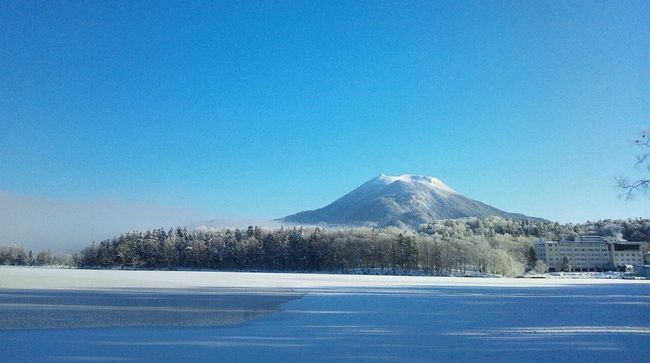 At the Lake Akan hot spring district, the largest Ainu kotan (village) in Hokkaido awaits you. 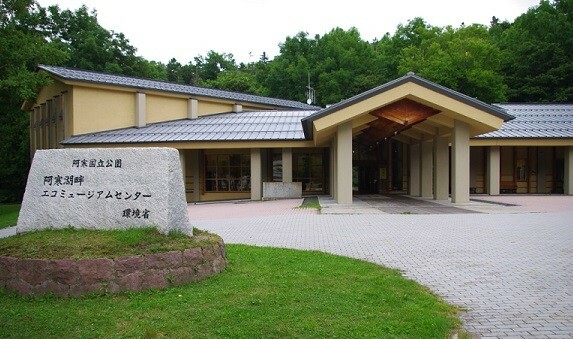 At Ainu Theater Ikoro, you can see traditional Ainu dances. Also, there are Ainu events held year-round. You can learn about Ainu culture and even experience it for yourself. An institution that gives information about the nature found in Akan National Park. 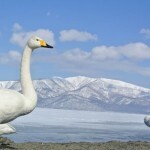 While looking at the exhibitions, you can deepen your knowledge of Lake Akan. For those who will be arranging for accommodations in the Lake Akan area, and who want to be active and experience all the nature the lake has to offer, we will be introducing a recommended course. ■See the Mysterious Marimo Moss Balls! A tour that focuses on moss balls, the symbol of Lake Akan. 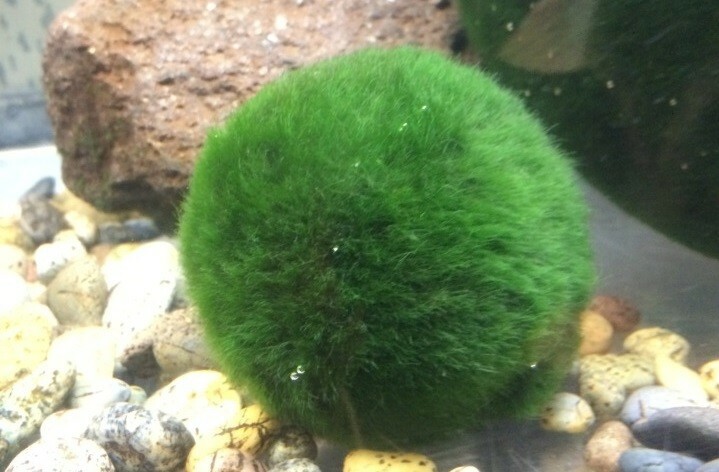 Why do these large, round marimo exist? Learn about these mysterious beings along with a tour guide. These tours are only available at specific times. Check the URL below for available times. ■Experience Traditional Ainu Culture in an Authentic Village! Buildings have been rebuilt in the traditional style, and Ainu folk craft stores and restaurants line the streets. 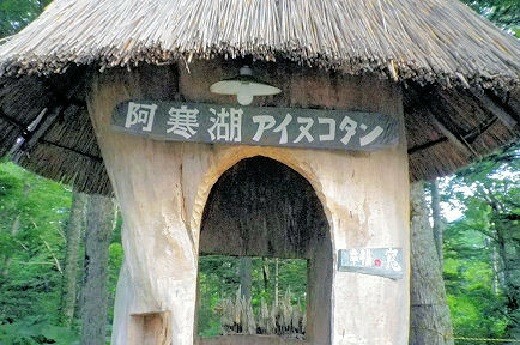 First, stop by the kotan’s ponchise (small house) to learn about the lives of the Ainu. Next we recommend experiencing Ainu culture firsthand. There are a number of activities to try, from traditional crafts like woodcarving and embroidery, to making mukkuri, a traditional instrument. You can try these courses for ¥1000~¥1500 each. 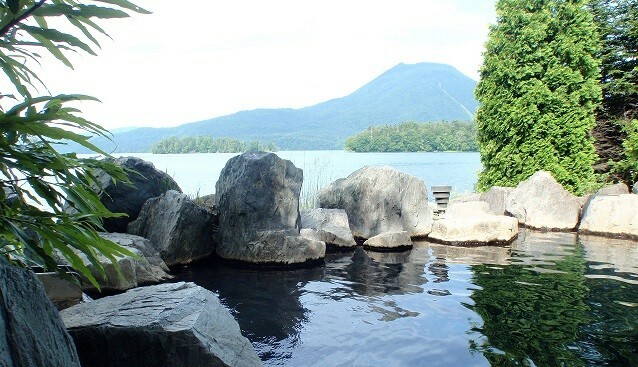 ■Refresh Yourself at Lake Akan Hot Spring! 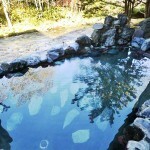 There are inns with hot springs, but there are also many hot springs you can enter without staying the night. Lake Akan’s hot springs, simple thermal hot springs and sulfur springs with 38~85°C water, are said to be helpful for those suffering from nerve pain, sensitivity to cold, fatigue, rheumatism, chronic gastritis, and hemorrhoids. Why not refresh your body and mind while gazing out over Lake Akan? 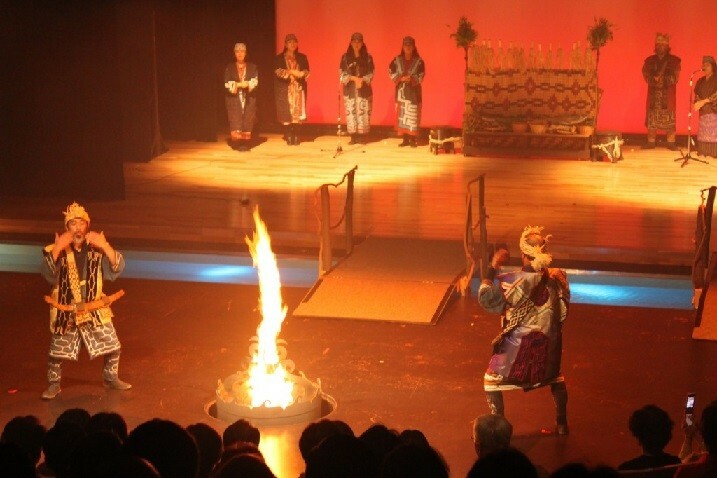 ■Participate in an Ainu Fire Festival (Iomante Fire Festival)! 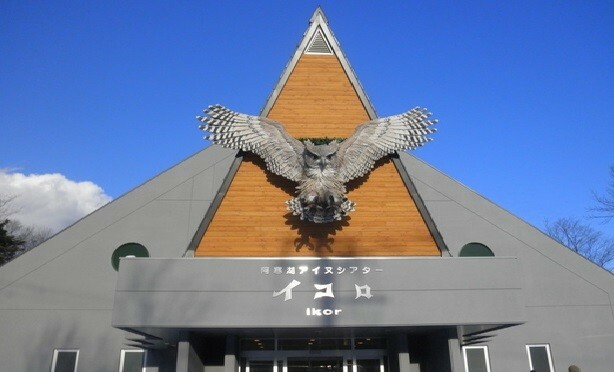 Another place to visit is Ainu Theater Ikoro, Japan’s first dedicated Ainu cultural theater. The Iomante Fire Festival you can see here is part of an Ainu ceremony. It consists of an ancient dance which uses the Ezoshima Owl, the village’s guardian diety, as a motif. It is one of Japan’s important intangible folk culture assets, and has been declared a piece of Intangible Cultural Heritage by UNESCO. Here, a unique dance is recreated around a fire. Tourists can join too! It is coldest from December to February. It isn’t rare for the temperature to be below freezing, even during the day. The temperature gets as low as -10°C. The winds are strong, and peak snowfall occurs in January, so protection from cold is a must. In March, the highest temperatures range from 0~5°C. 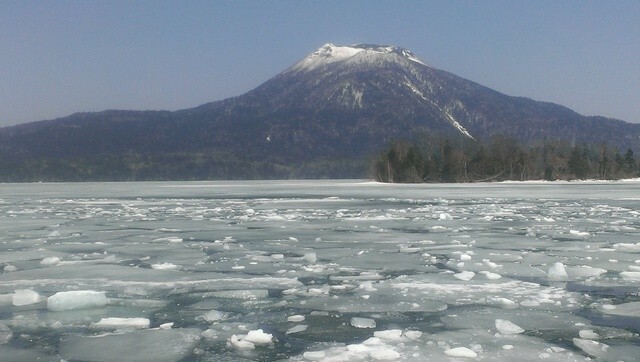 In April, snow will still fall, but the ice on Lake Akan will begin to break up, and plans will start to sprout. In May and June, average temperature will be about 10°C. In June, during the day, the temperature will rise up to 20°C, and the weather around this time is great for wearing a blouse. Summer is from July to September. The high will be over 20°C. However, rain will also fall. Lows can fall as low as 10°C, so it’s important to wear appropriate clothing. In October, snow will generally not fall, but temperatures can fall below 5°C. Depending on the person, a coat may be needed during the day. 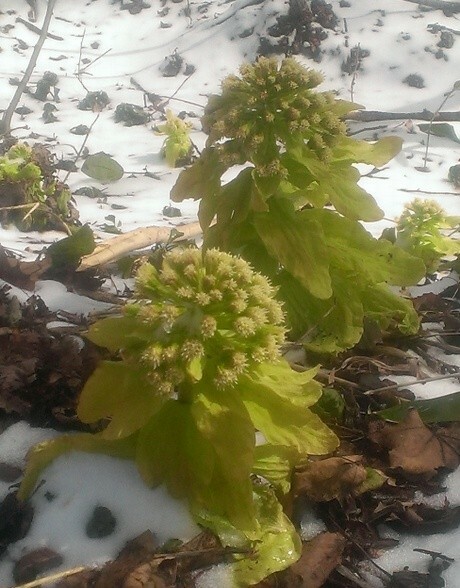 In July, the temperature will be below freezing every day, and snow will begin to fall. A harsh, beautiful winter will once again cover Lake Akan. 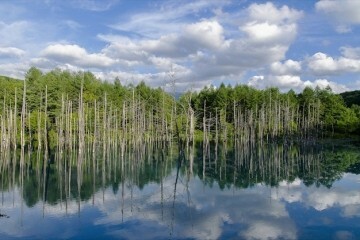 Were we able to convey the charms of Lake Akan? 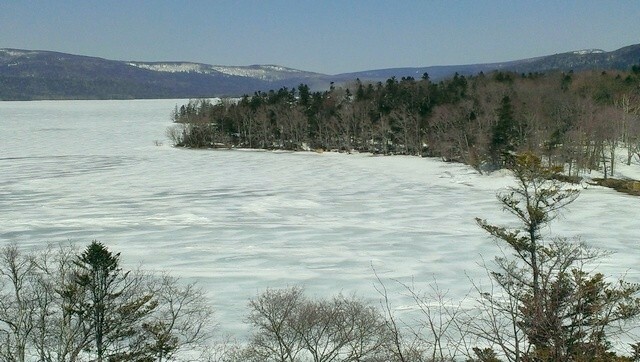 Depending on the season, Lake Akan wears a totally different outfit. If you enjoy your first visit, we would love to have you with us again during another season.